The National Farmers Union on P.E.I. continues to raise concerns about corporate land ownership in the province, but it’s a topic the provincial government isn’t prepared to discuss. The National Farmers Union on P.E.I. continues to raise concerns about corporate land ownership in the province, alleging "loopholes" in the province's Lands Protection Act are allowing corporations to exceed limits on the amount of land they can own. But it's a topic the provincial government isn't prepared to discuss, referring calls and questions to the Island Regulatory and Appeals Commission. And while IRAC receives annual reports from landowners whose holdings exceed 75 per cent of land limits, the commission says those reports are confidential. When P.E.I. 's Lands Protection Act was introduced in the 1980s it set limits on land ownership of 1,000 acres for individuals, and 3,000 acres for corporations. Those limits have nearly doubled in recent years with allowances for leased land and non-arable land to 1,900 acres for individuals and 5,700 acres for corporations. But for years the National Farmers Union has been raising concerns about government enforcement of the limits. On Saturday the group held a public forum with the title "Land Grabbing on P.E.I." "When we talk about the lands protection and the loopholes that are being violated or circumvented, what we mean is the spirit and the intent of the act is being violated," Doug Campbell, P.E.I. district director for the National Farmers Union told CBC. "The letter of the law, we're not suggesting that's not being followed. But certainly the spirit and the intent of the whole act and what it was meant to achieve is definitely being violated." The NFU and others have raised concerns about one particular series of applications currently before IRAC. 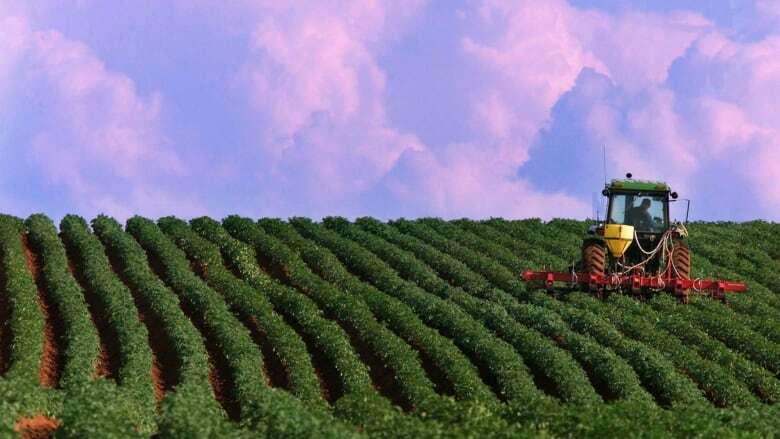 According to filings on the IRAC website, three corporations have submitted 32 applications to purchase parcels of land totalling 2,221 acres in the Summerside area currently owned by Brendel Farms Ltd. The three corporations which have made the applications include Galloway Farms Ltd., Long River Farms Ltd. and Indian River Farms Ltd. The newest of the three corporations, Galloway Farms, was registered as a corporation in the province on Feb. 5. The three farm corporations each list one or more of the same members of the Irving family as shareholders and directors — including Mary Jean Irving and her two daughters, Rebecca and Elizabeth Irving. Mary Jean Irving, president of Indian River Farms, spoke to CBC News. "As you know there are applications before IRAC," she said. "All I can say to you at this point … is I've been on the Island and growing potatoes for 29 years. I'm blessed to have two daughters that are interested in farming and have been working. So their application is in that they have for their farms." 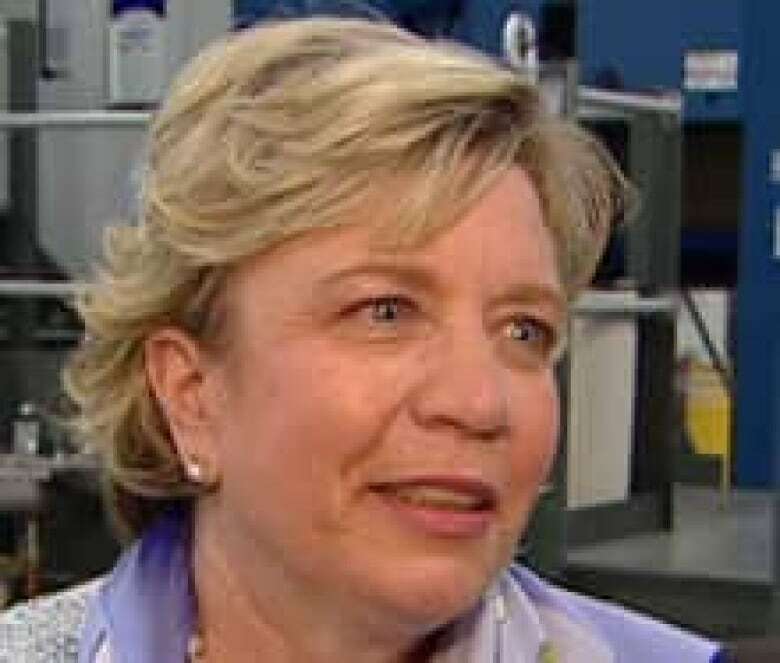 Irving said she did not want to discuss the operation of the three farm corporations publicly or provide any public comment as to whether the three corporations are connected. CBC also contacted Mary Keith, vice-president of communication for J.D. Irving Ltd. In an email response she wrote that neither J.D. Irving nor its subsidiary Cavendish Farms are involved with the proposed land purchases. P.E.I. 's Lands Protection Act does include measures to prevent corporations "directly or indirectly controlled by the same person, group or organization" from stacking up land limits in order to control more land. But neither the government nor IRAC agreed to an interview to talk about how the legislation is interpreted and enforced. The legislation also sets out that corporations in which the same people own more than five per cent of the shares count together in terms of the land limits. The legislation requires corporations owning more than 2,250 acres to submit annual land holding declarations which include the names of shareholders who own more than five per cent of the shares. A spokesperson for IRAC told CBC the commission reviews each corporation filing a declaration each year, but said the results of those reviews are confidential. The commission also said the size of the land holdings of corporations who submit declarations are also confidential. 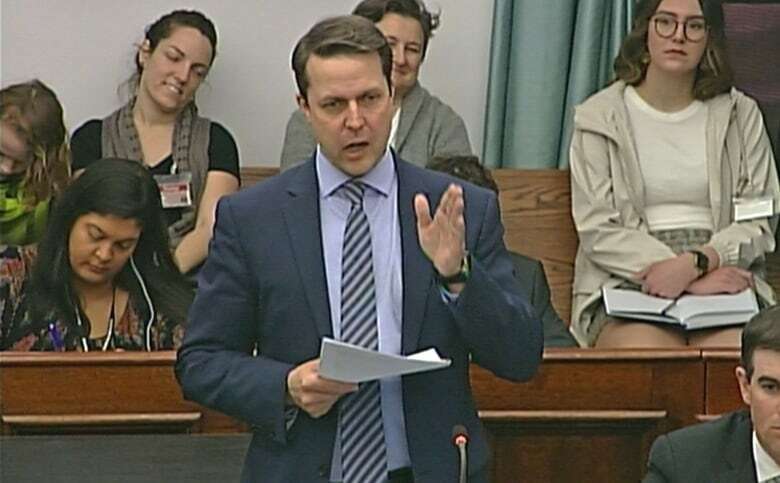 PC MLA Brad Trivers said he's been raising concerns about ownership as a member of the standing committee on communities, land and environment for the past two years. 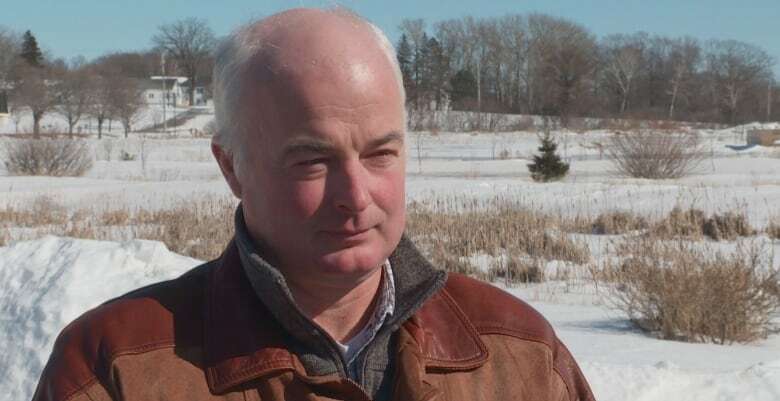 While the committee has heard from a number of witnesses — including representatives of Cavendish Farms last November — the committee has not delivered any recommendations on the issue. "The most frustrating part of it is, it's such an important issue … and we've made very little progress," Trivers said. 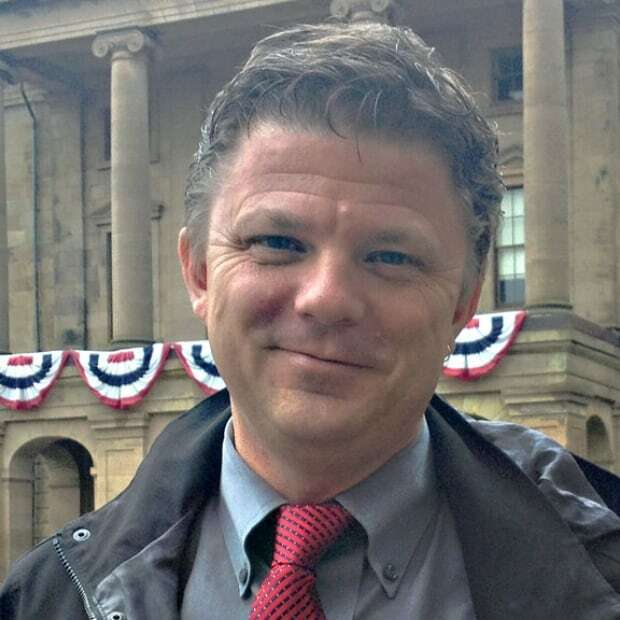 Trivers said government needs to be more transparent with existing records on land ownership to let Islanders know how much land is controlled by corporations and non-residents. "We need real data so we can look at this in an intelligent and informed way." Trivers said some Islanders are trying to figure out who owns what by scouring through cabinet approvals for land purchases, trying to link those to names in the provincial corporate registry and property IDs in the provincial land database. "That's not the way we should be doing this. We need the government to come forward, and verify using their official records how much land is actually owned by corporations, how much land is owned by non-residents, and what are the connections between corporations. "So it comes down to opening up." In April 2018 Minister of Communities, Land and Environment Richard Brown said he'd asked IRAC to conduct a major review of land ownership on P.E.I. to see whether anyone was breaking the rules. At the time he said he hoped the review would be ready to present to committee by the fall of 2018. Government says a report on corporate and non-resident land ownership has now been delivered and "will be released following a review by the department." However government says a separate review of the Lands Protection Act is yet to be completed. The National Farmers Union says time is of the essence, and says it's trying to make land ownership an issue in the coming provincial election. "We are in a crisis mode here with our land," said Campbell. "It has to be dealt with."